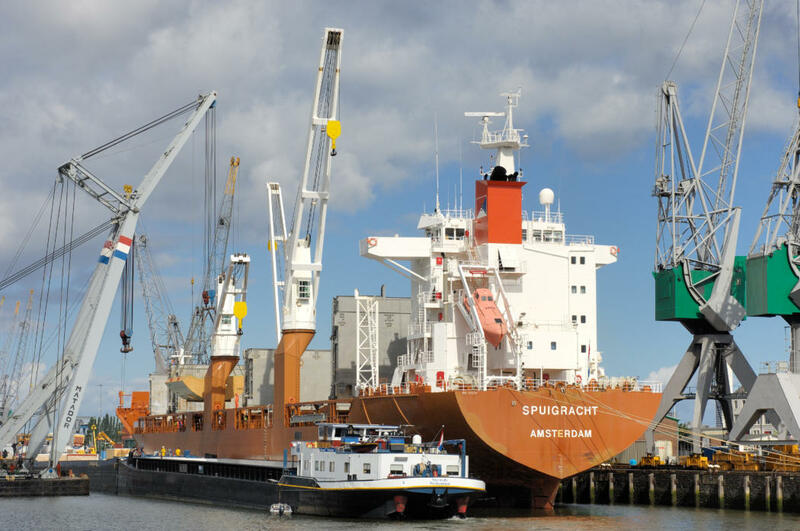 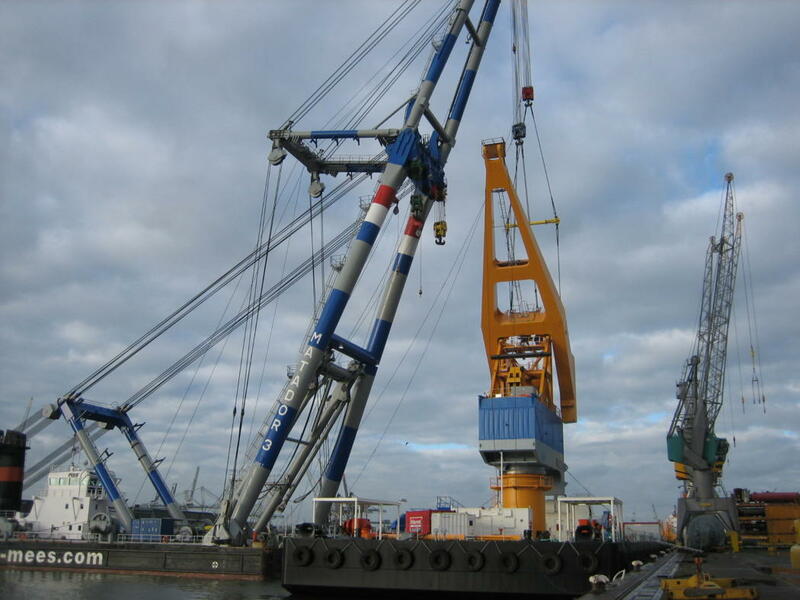 For the handling of Heavy Lifts up to 1.800 tons or more RHB Stevedoring & Warehousing uses the Rotterdam Heavy Lift Floating cranes. 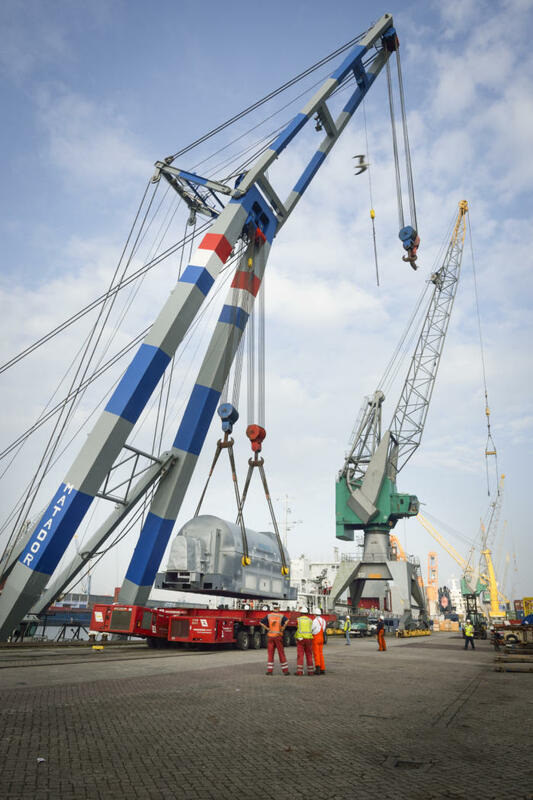 The unique situated RHB terminal Rotterdam together with these supercranes give you the perfect solution for the safe and reliable handling of your heavy lift cargoes in the Port of Rotterdam. 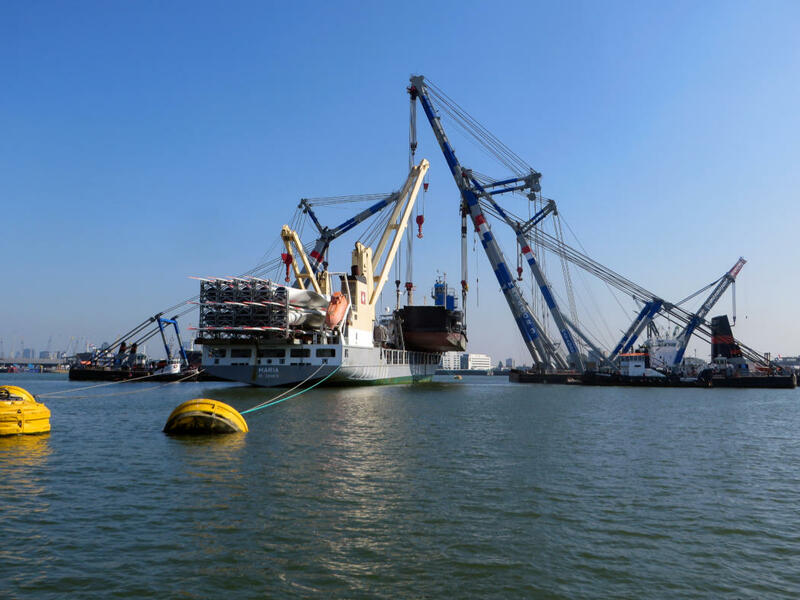 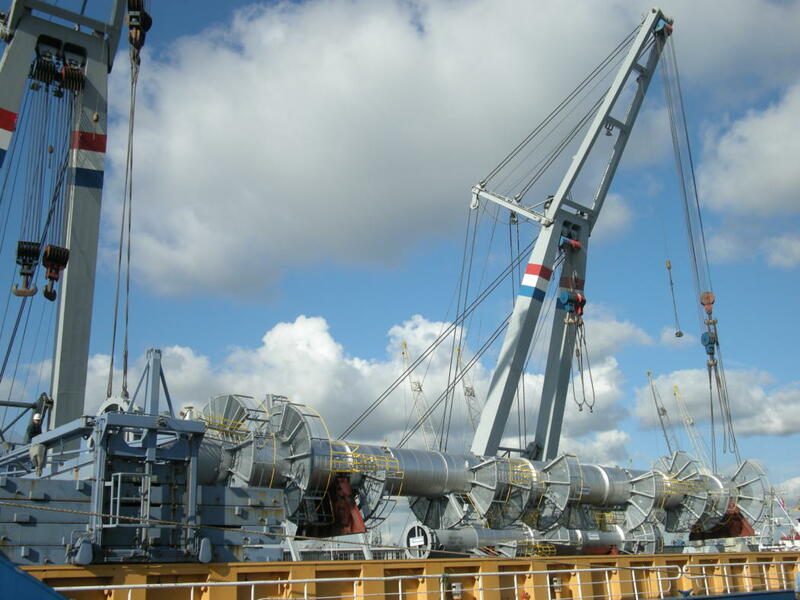 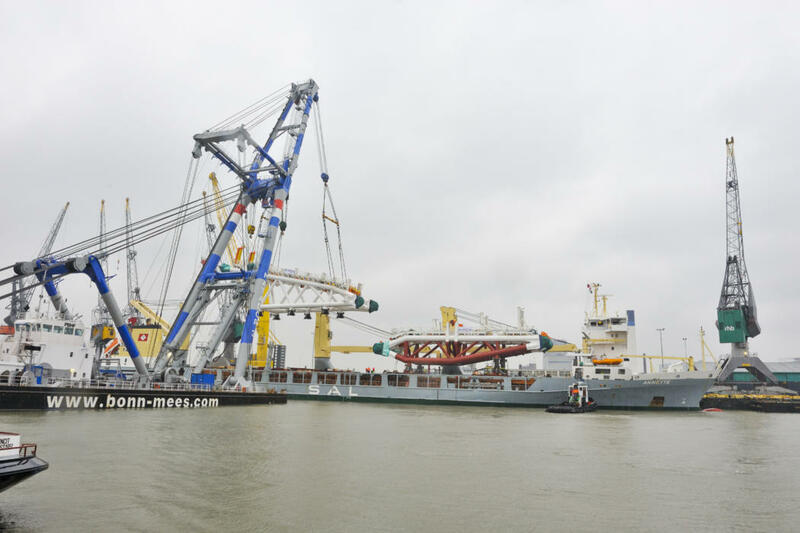 The heavy lift floating cranes are operated by our partners Bonn & Mees. 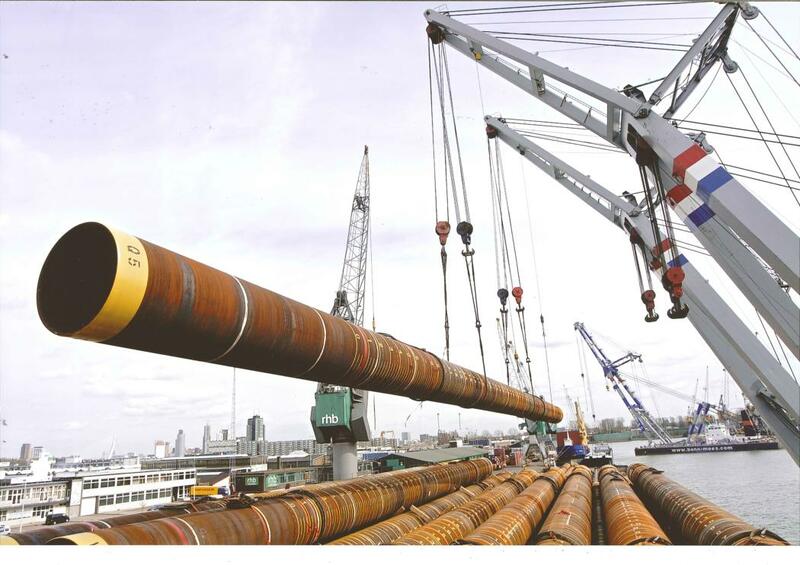 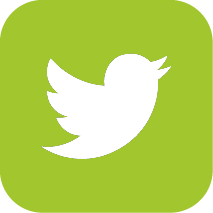 For good rates and service contact Jan Flach, Mike van der Pluijm or Peter van der Pluijm at office@rhb.nl or telephone +31 10 4299433.